A 6-month-old child was found with burn injuries in Southeast D.C. last week and later died in a hospital, police said. Her manner of death was ruled a homicide. 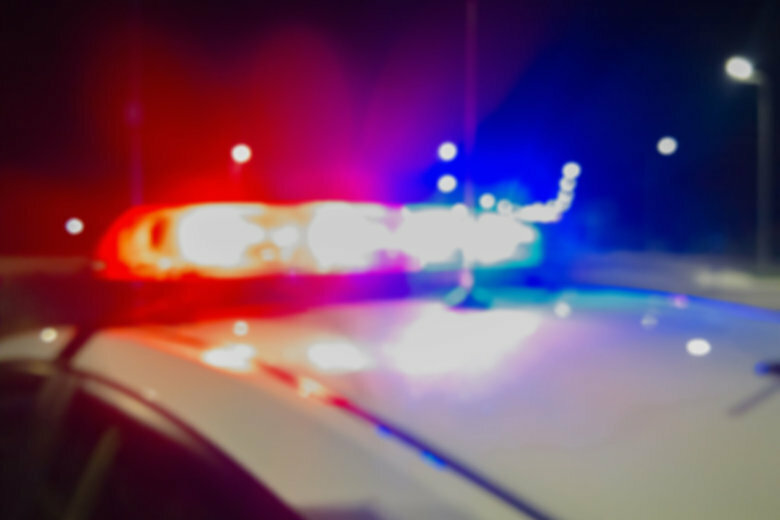 WASHINGTON — A 6-month-old child was found with burn injuries in Southeast D.C. last week and later died in a hospital, police said. On Sept. 5 at around 6 p.m., D.C. police arrived in the 1900 block of Valley Terrace Southeast to help out members of D.C. Fire and EMS. There was a victim with apparent burn injuries; she was taken to the hospital with life-threatening injuries, police said. The baby died Monday. Police have identified her as 6-month-old Brooklynn Zakiyaa Hill-Davis, of Northwest. The chief medical examiner’s office ruled the victim’s cause of death was “complications of thermal injuries,” and the manner of death was ruled a homicide, police said. Anyone with more information about this death can call police at 202-727-9099, or text information anonymously to 50411. Below is a map of the area where police first responded.